We’ve all felt the compulsion to break-free from our day-to-day routine, especially when it comes to riding. Sure, laps around town are fun! We’ve all felt the compulsion to break-free from our day-to-day routine, especially when it comes to riding. Sure, laps around town are fun, but compared to the freedom of getting out in the woods or on country roads, life on the pavement starts to look pretty mundane. 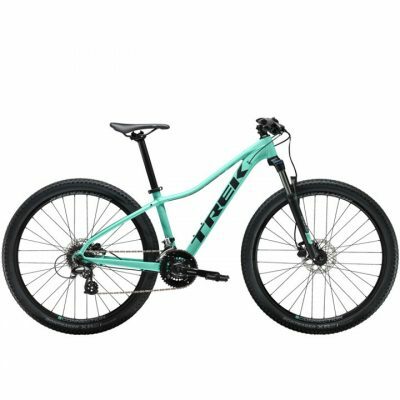 Lucky for you, our Women’s Pitch 27.5 unlocks the potential of your ride. 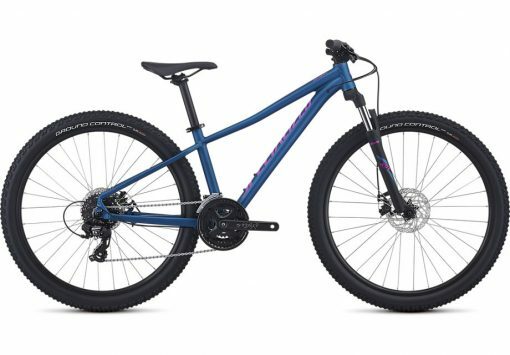 With a light aluminium frame and our Women’s Sport Trail 27.5 Geometry, you’ll be feeling comfortable and confident regardless of the terrain. And with corrosion-resistant hardware and kickstand compatibility, this Pitch provides the long-term durability and ease-of-use that every bike should strive for. Question is—where will you take it? 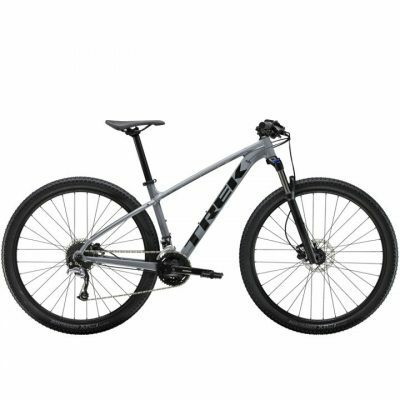 The frame is constructed from lightweight A1 Premium aluminium in order to provide a compliant, durable platform to support our acclaimed Sport Trail 27.5 Geometry. 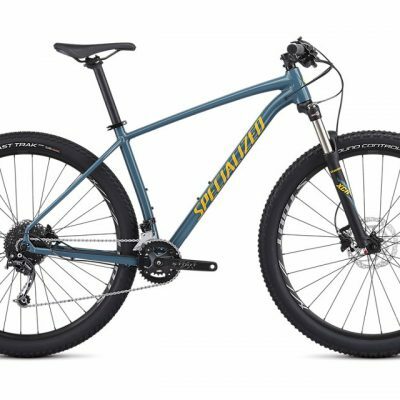 Combined, you get a bike that’s extremely versatile for both climbing and descending.